Welcome to Smögenklippets bangstyle page. 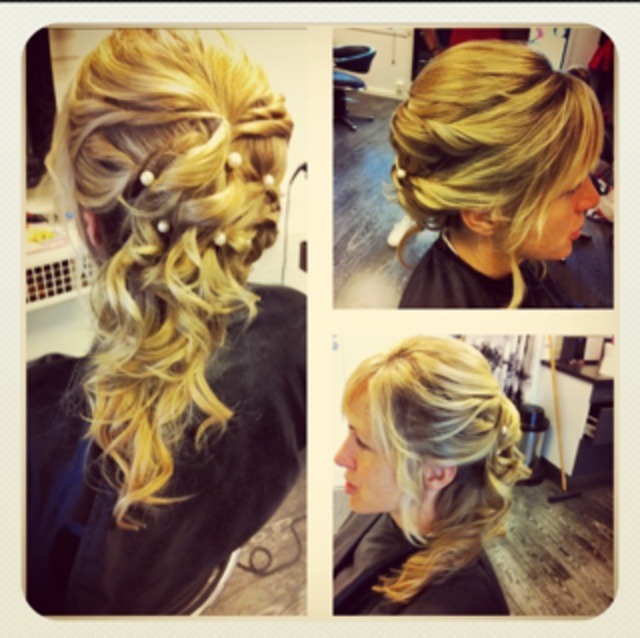 The salon owner is Anette Nurmi and I Josefin Danielsson work for her. Hope you'll get inspired by our pictures! :) Ps. we love our job!